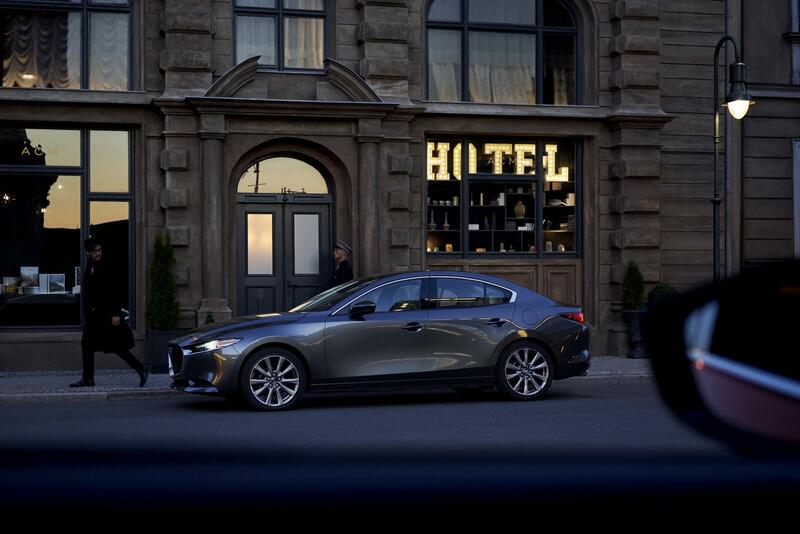 You might have mistaken this for the KAI Concept at first glance but trust us, you’re really looking at the new generation Mazda3. It was unveiled across the ocean, not too long ago, at the 2018 LA Auto Show. 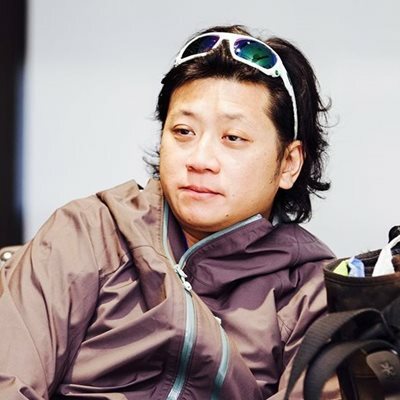 We do understand the mix-up; the concept and the production look strikingly similar. The form of the metal almost mirrors the KAI Concept except for a few obvious things like the headlights, the wing mirrors and the door handle. Still, this evolved interpretation of the KODO method is, quite frankly, gorgeous. 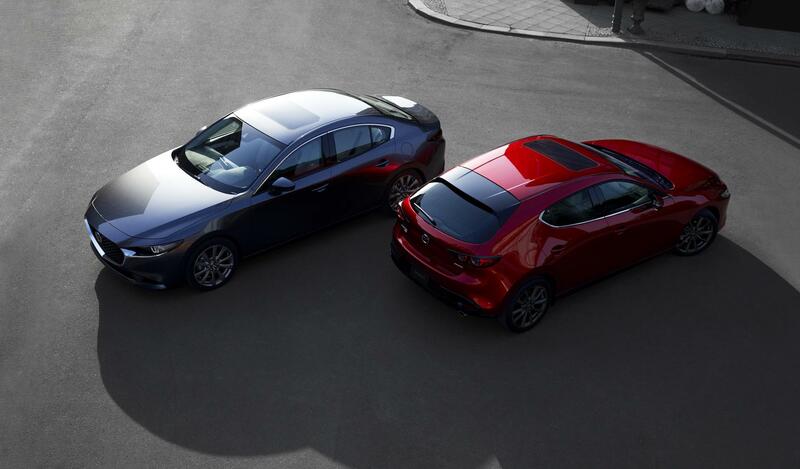 As with the Mazda3s that came before it, this generation too receives two body styles, each with its own ‘personality’. 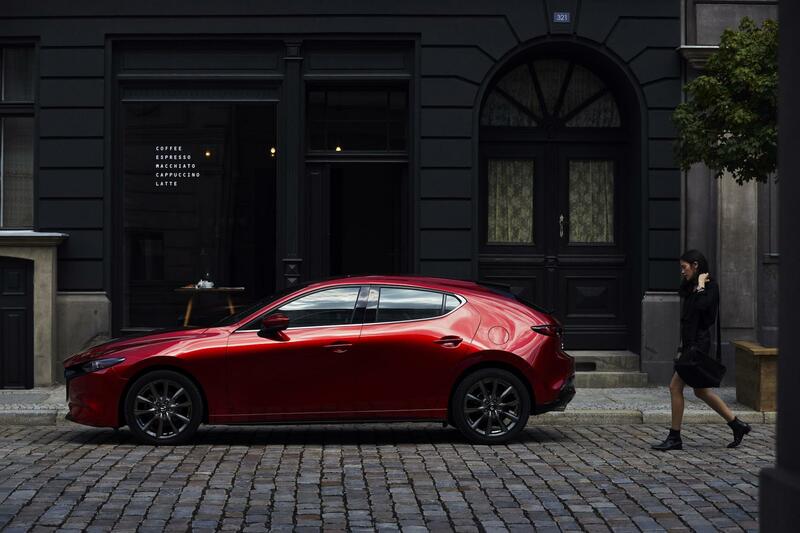 As Mazda puts it, “the design of the hatchback is dynamic, that of the sedan elegant.” Despite the body, the Mazda3’s form isn’t complicated with flared curves and dramatic lines, favouring subtlety instead. The minimalistic approach of the exterior is also applied to the interior. Forget the ‘messy’ interior of the current (old?) 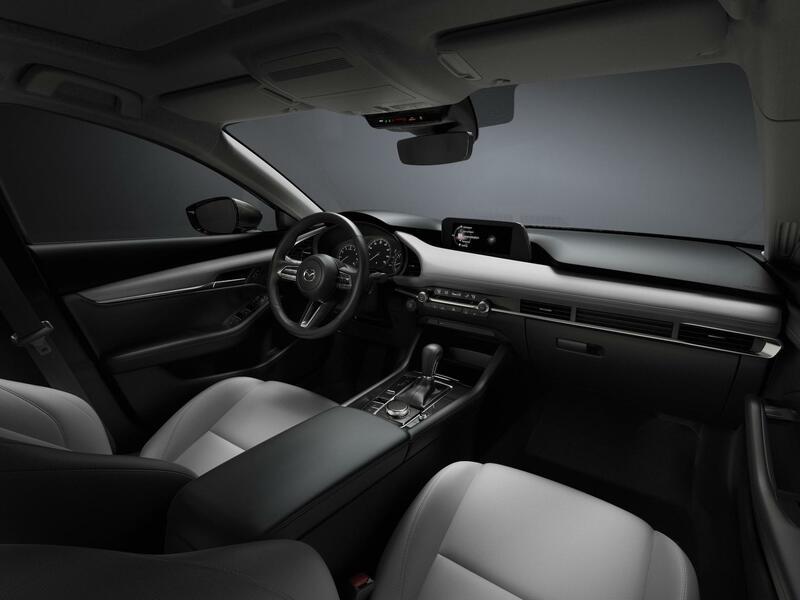 Mazda3 interior and marvel at the simplicity of the new one. 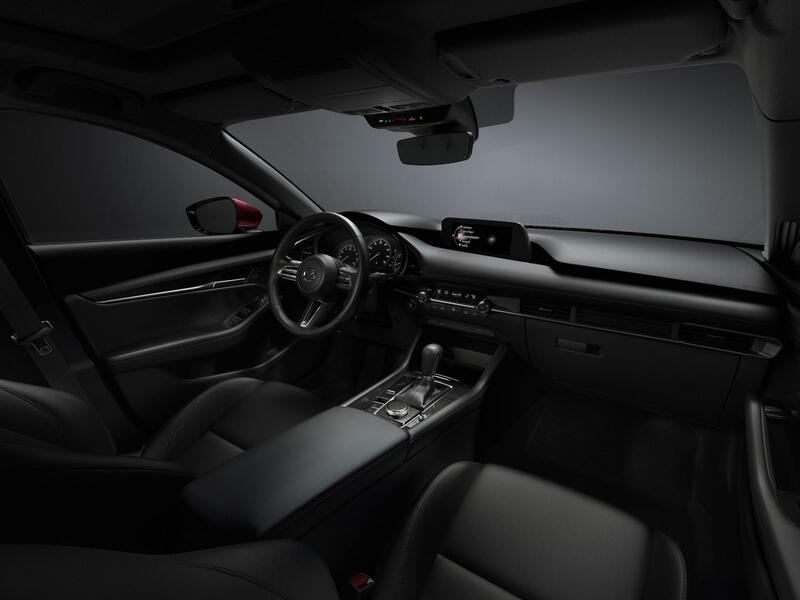 From the pictures, at least, the designers have relocated the knobs, buttons and the air vents to make the interior seem beautifully calm. 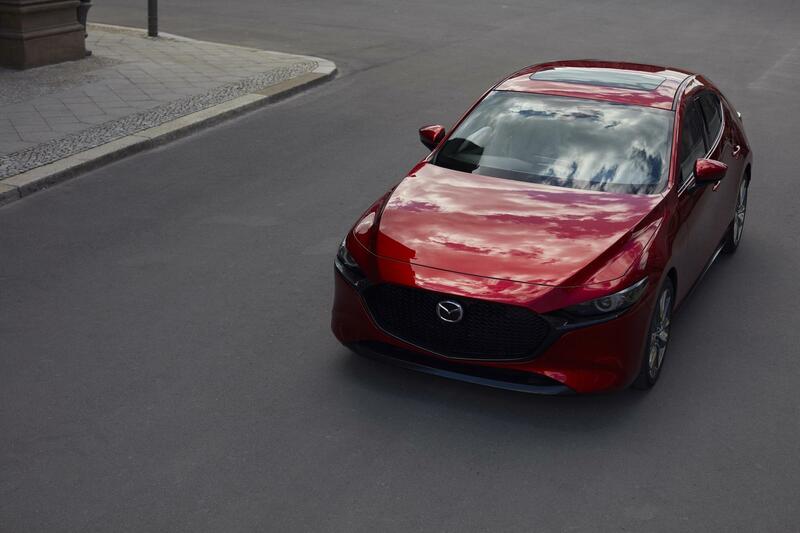 With the new car, Mazda debuts the latest SkyActiv engines. The usual suspects SkyActiv-G and SkyActiv-D remain in the lineup. 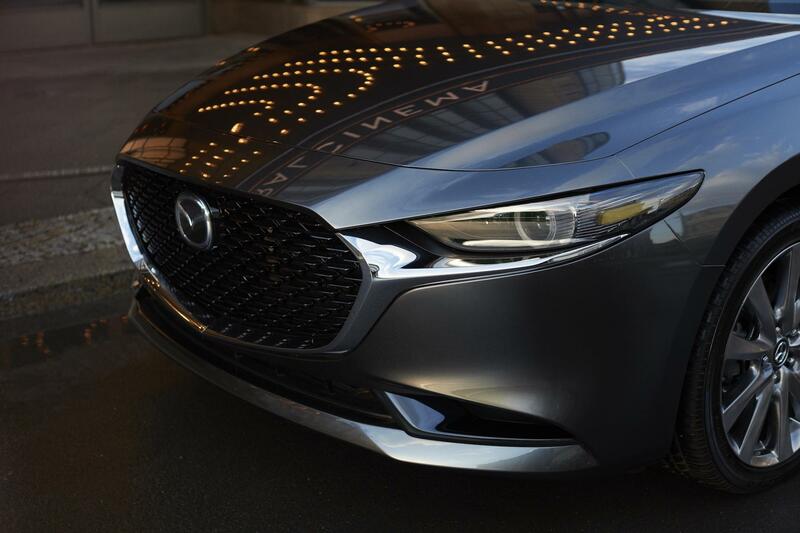 They are joined by the SkyActiv-X, a magical engine uses Spark Controlled Compression Ignition to conjure fireballs in the most fuel efficient and economical way possible. Also making its first appearance in a production vehicle is the new SkyActiv-Vehicle Architecture that is designed with a particular focus on the natural movement and balance of the human body. Expect GVC Plus to take the ride and handling to a different plane of existence. 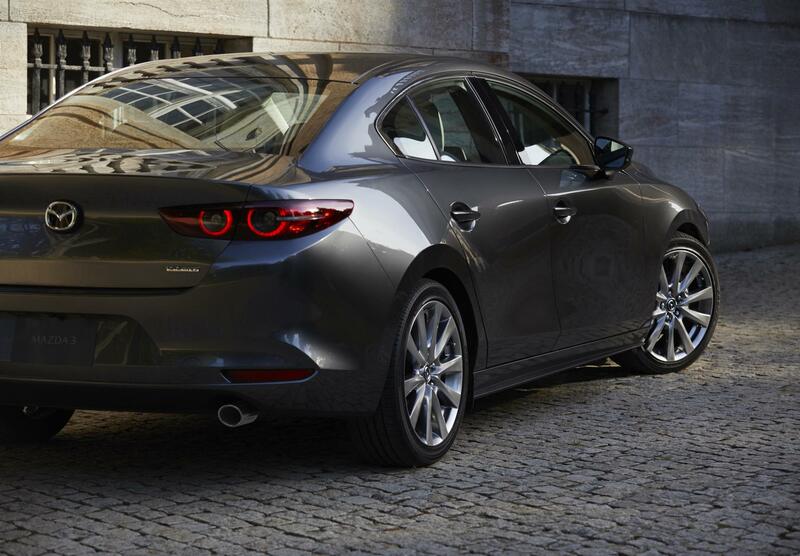 As if that is not enough, the Mazda3 will get AWD although it is unclear if it is only exclusive to the hatchback. 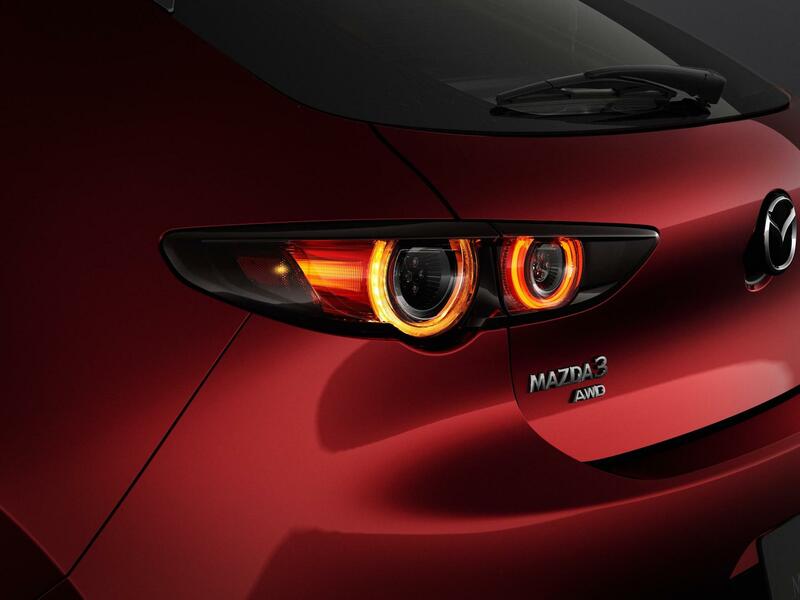 Having said that, we’re not putting too much hope that our Malaysia-bound Mazda3 will have AWD. 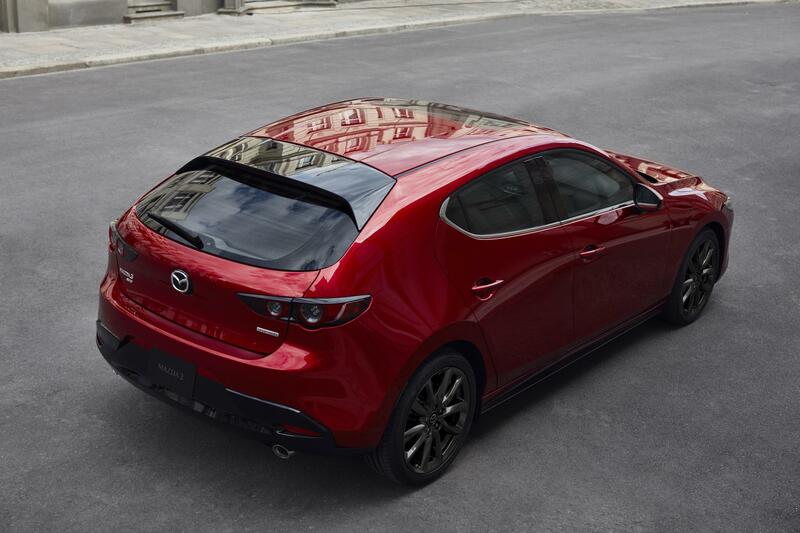 Just as how life events sometimes unfold, more details about the new Mazda3 will be released in the coming month. By then we’d have a better idea on what the new car has and has not. 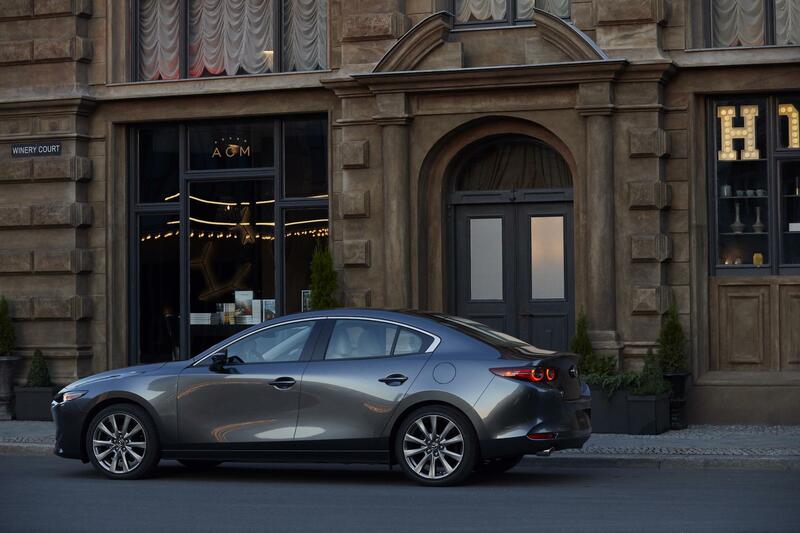 And more importantly, we can finally make an educated guess when in 2019 the Mazda3 will arrive.